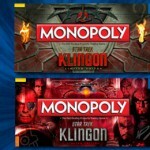 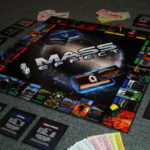 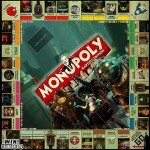 It seems to be all the rage these days to take a Monopoly board and theme it with your favorite video game. 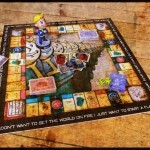 In the past, I posted the awesome Fallout Monopoly game and the Bioshock Monopoly game and now we have a Skyrim version of the classic board game. 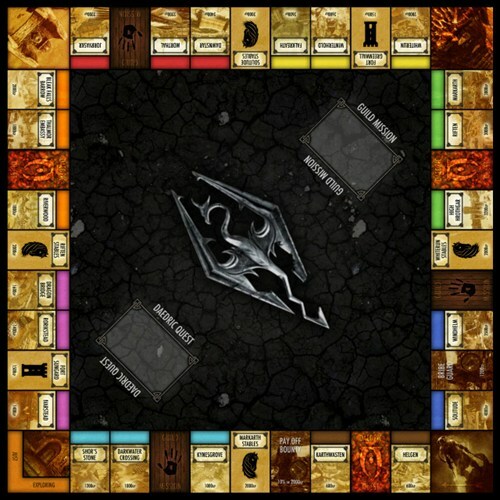 DeviantART user oddeh (Alex Bennett) is the creator of this awesome Skyrim verison of Monopoly that you can even print out and paste over your traditional Monopoly board! 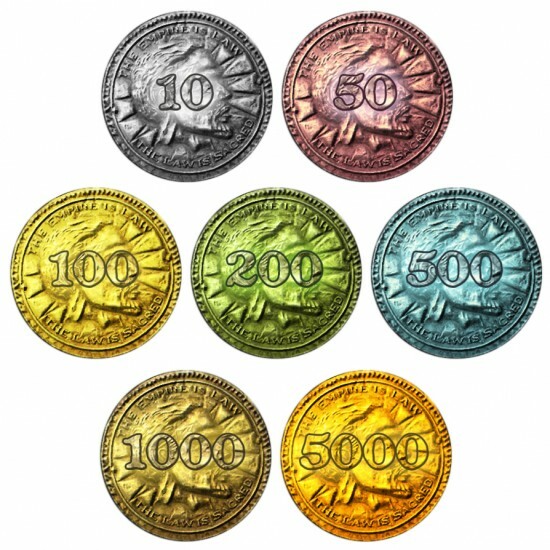 Perhaps the coolest part is that he swapped the normal paper money for Skyrim coins. 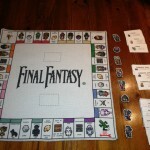 Now, if you will excuse me, I have to go put some dragons into bankruptcy.